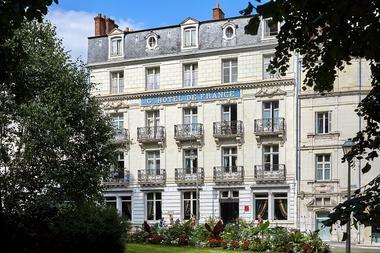 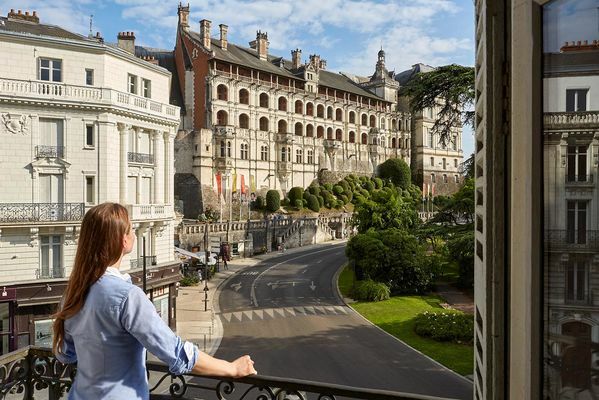 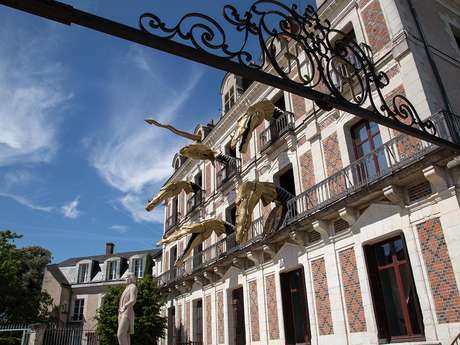 Situated in the city centre, in front of Victor Hugo Park and the castle, the France and Guise hotel was formerly the residence of the Guise family. 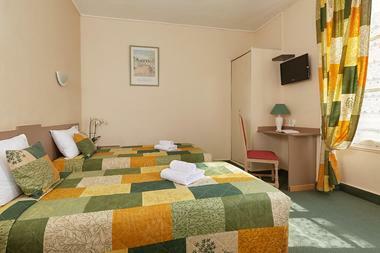 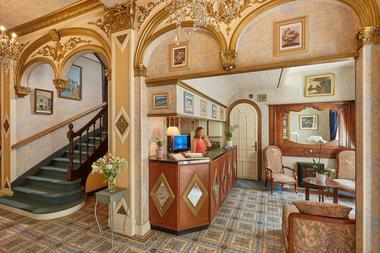 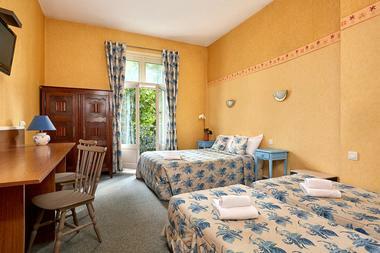 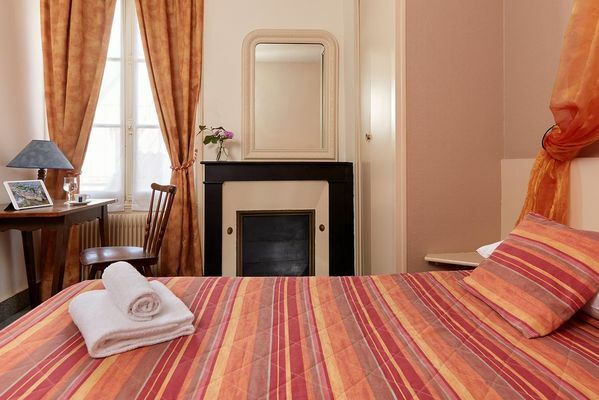 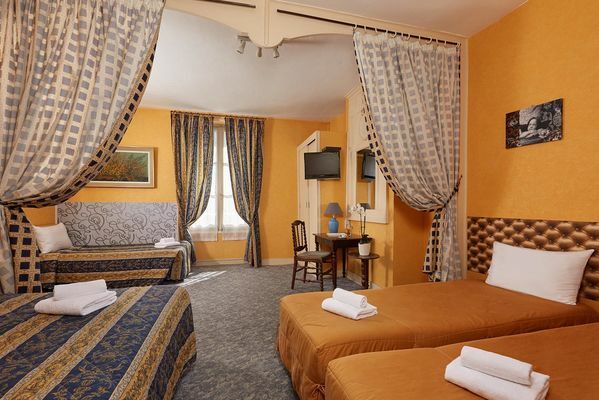 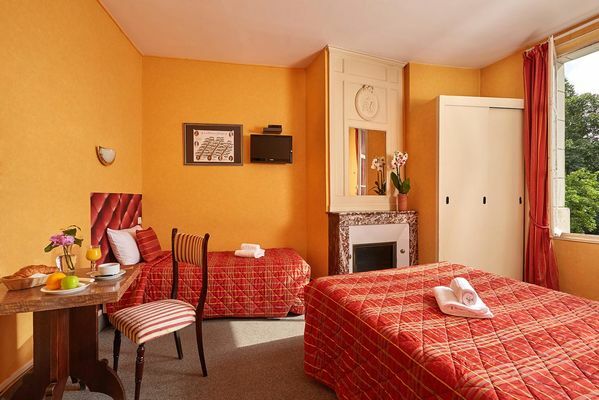 It offers a choice of 50 rooms (from 1 to 5 people) with classic charm. 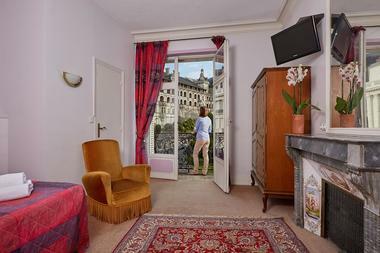 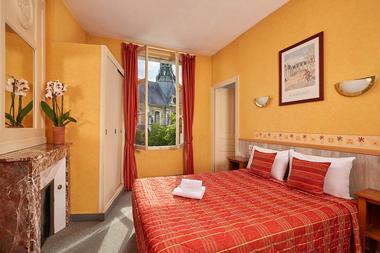 Some of the rooms have a view of the chateau. 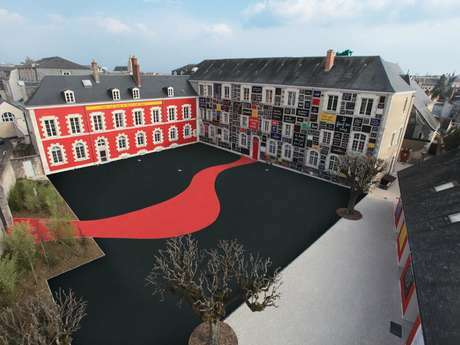 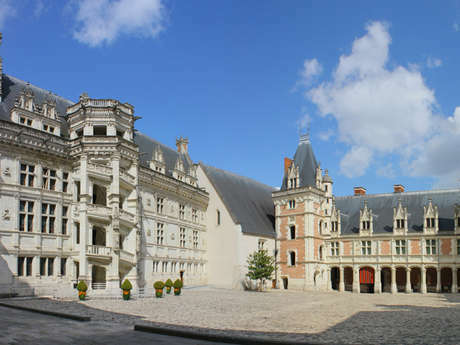 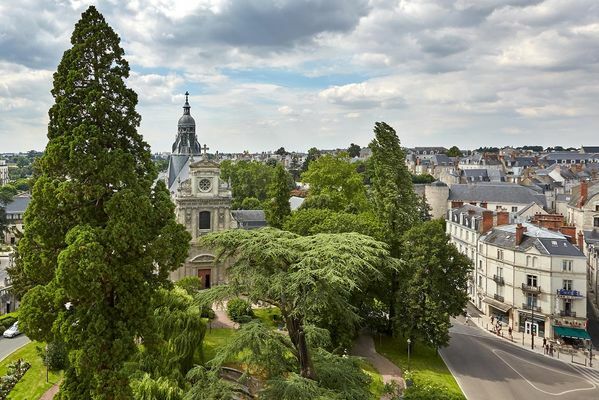 The old section of Blois is yours, as well as the castle, the House of magic, etc. 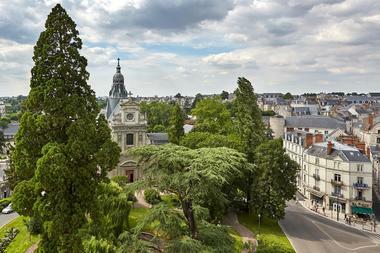 A few miles away from here stand the chateaux of the Loire Valley. 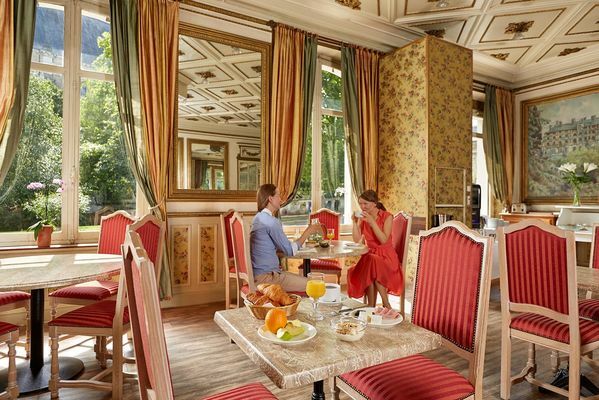 There is no review about Hôtel De France Et De Guise, be the first to leave one !